Dynamic synthesis is used to create information streams. Lissajous orbits on van der Pol oscillator. Design principles: balance, harmony, gradation, repetition, contrast, dominance. This concept deals with how much information is needed in nano timbre / time to get meaning. The information comes from so-called transients. The duration varies between a small part of a period, from 1 usec to 3 or 4 milliseconds. The meaning of this 'articulation' is identity. 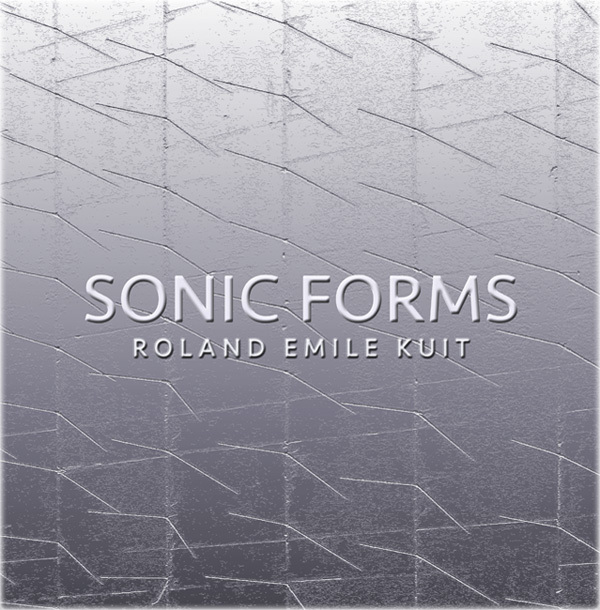 This onset as impulse makes it possible to distinguish the identities of these sonic forms and transforming them to autonomous audio sculptures. Music for peace installation in Korea. 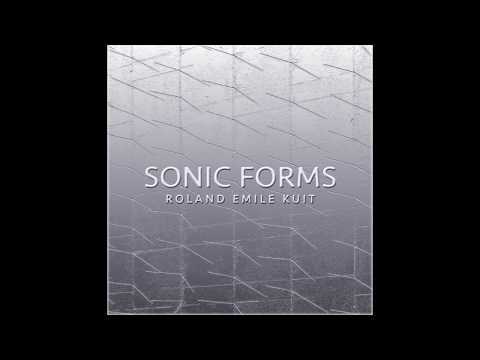 Yes, SONIC FORMS 16 tracks.